If your child is fascinated by TV shows like American Ninja Warrior and Wipeout, begging to be engaged by something new and exciting, here’s their chance! AcroTex Gymnastics’ Ninja classes give your child the chance to channel their enthusiasm into an hour of heart-pounding and exciting martial arts! Each class starts with a high-energy warm-up session, followed by true ninja-like strength-, endurance-, and flexibility-focused obstacle courses comprising indoor rock climbing, rings and bar hangs, balancing challenges, and so much more. 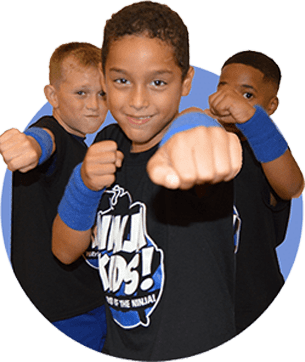 This class is great for boys and girls looking for a fun, recreational activity that teaches them the ways of the ninja and the discipline and self-satisfaction that come with it. All our Ninja Instructors are certified and trained via our comprehensive training and practical application testing. 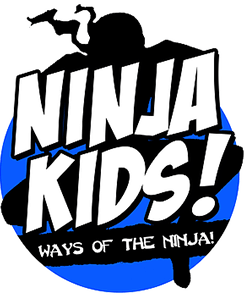 Schedule Your Child’s Ninja Class Today! Please contact us for available dates and times at rr@acrotex.com for Round Rock Gym Or hq@acrotex.com for Georgetown Gym. Remember, learning the ways of the Ninja requires great discipline, even from the most talented students! Please always remember to have your Ninja in full uniform for every Ninja practice as we learn to be united in the discipline of the Ninja. 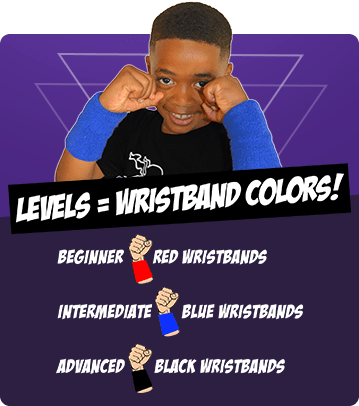 Uniforms can be purchased at the front desk: Ninja T-Shirt and Ninja Wristbands are required.